Here you can catch up on all that we have been doing in preparation for the Expedition. 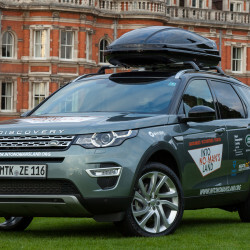 With only three days until the launch of the expedition at The Royal Geographical Society in London we’ve been hard at work preparing the car for the start of the 6000 mile journey. 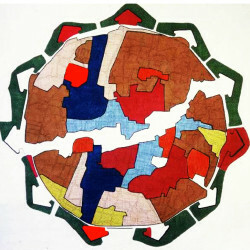 From dead zones to living spaces? No-man’s lands are commonly associated with destruction, danger, walls and barbed wire. Can they also be sites of reconciliation and peace-building? For contemporary geography, the idea of an expedition seems a remnant from a bygone era. 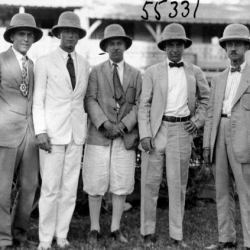 Heroic portrayals of explorers overcoming physical hardships and extreme conditions in search of fame and fortune are now the subject of adventure films rather than scholarship. 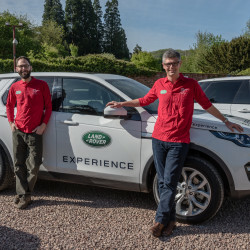 Back in May, Noam and Alasdair were lucky enough to visit the Land Rover Experience Centre at Eastnor Castle in Herefordshire, where we were introduced to our expedition vehicle, the Land Rover Discovery Sport. 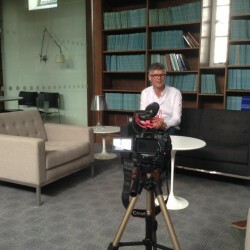 Today we were filming content as part of our partnership with the Royal Geographical Society (with IBG). Keep your eyes peeled for more information coming soon! 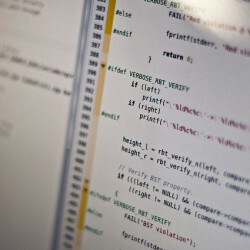 We have just commissioned a new website to be built. We hope that this can become the home for all of our content that is produced throughout the expedition. Want to find out where on the expedition we are now? Click here to follow our GPS tracker! We are on satellite phone throughout the expedition. To reach us, just email us and let us know who you are! Copyright Into No Man's Land 2015-2016. All Rights Reserved.